It’s Watch Wednesday! 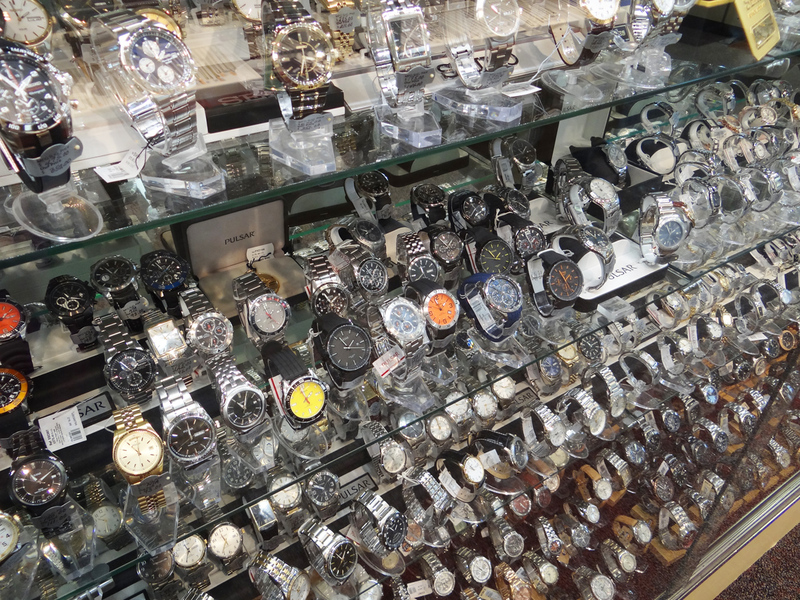 Have you stopped by to see our huge collection of watches? 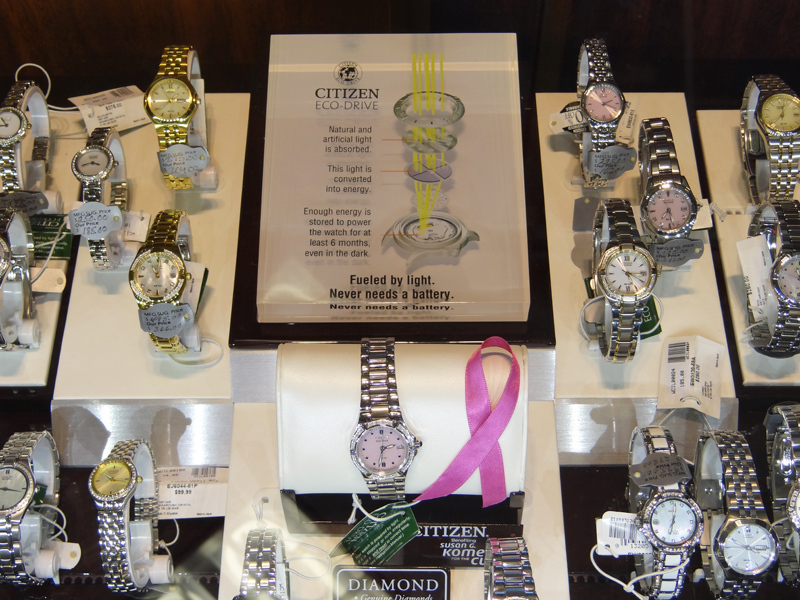 We have brands such as Fossil, Citizen, Pulsar, and Seiko. Which one is your favorite brand? I’m seeing more watches come in the Rose Gold color for this fall season. I think it’s definitely a different choice for a watch! 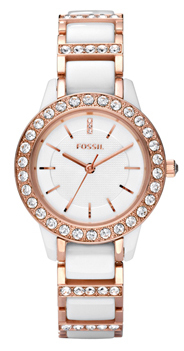 The Fossil brand is trendy and modern, but has some of that vintage flair which is their signature style. They are mixing the rose gold color with silver, black and white. They are not only showcasing the rose gold on Women’s styles, but they are also featuring the look on Men’s watches as well. What do you think about it? If you are a guy, would you wear a watch with Rose Gold on it? You can see our collection of rose gold Fossil watches here. 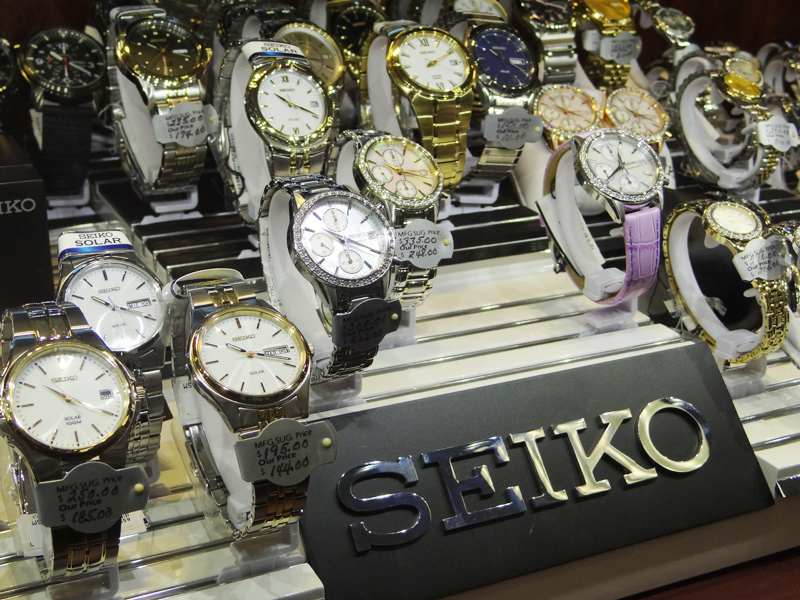 See our huge collection of watches at Jewelry Warehouse! This entry was posted in Watches and tagged citizen, fossil, jewelry warehouse, pulsar, rose gold, rose gold watches, seiko, watch, watches. Bookmark the permalink.